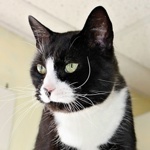 Worcester Cat Hospital and Bird Clinic has over 20 years of experience in caring for your treasured pets. 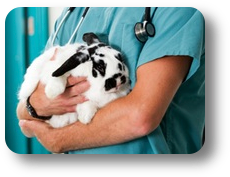 You will receive expert care for your cats, birds, rabbits, ferrets, exotic pets & reptiles. We have extensive training in medicine and surgery as well as providing specialist services in Cardiology and Ultrasonography. We are also certified in Veterinary Acupuncture. For a full list of services, click Our Services link above. We treat all our patients – and their owners – with the utmost care and respect. Call or stop in today and get to know us. 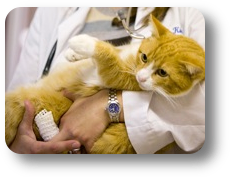 We are certain we can provide the healthcare that your pet needs and deserves. I’ve been coming here for a little over a year & I love it! I make the hour trip for a reason! Great Team – Always leaving confident the ferrets and cat are well! This place is wonderful. I wasn’t rushed and when I needed to wait the doctor explained about it and how long…which wasn’t long at all. I’ve gone to another clinic for many years but I really enjoyed the care and information here! Thanks a lot. We truly care about our patients and their owners. We get to know you and your pet and treat your pet like we treat our own pet – as one of the family. With over 20 years experience, we can diagnose and treat your pet with state of the art medicine and holistic procedures. 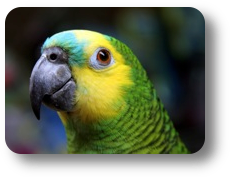 Care and treatment of exotic pets requires expertise not found in most veterinary offices. We have that expertise. Care for your pet continues after you leave the office. 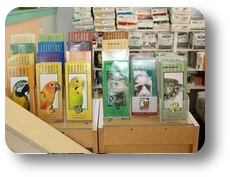 We provide the information you need to maintain the health of your pet.